mPay2Park isn’t just convenient for customers. It brings tremendous benefits to parking providers as well. mPay2Park’s cloud-based solution integrates with various vendor’s smart-meters and pay-stations and provides your enforcement officers an at-a-glance view of your parking status. 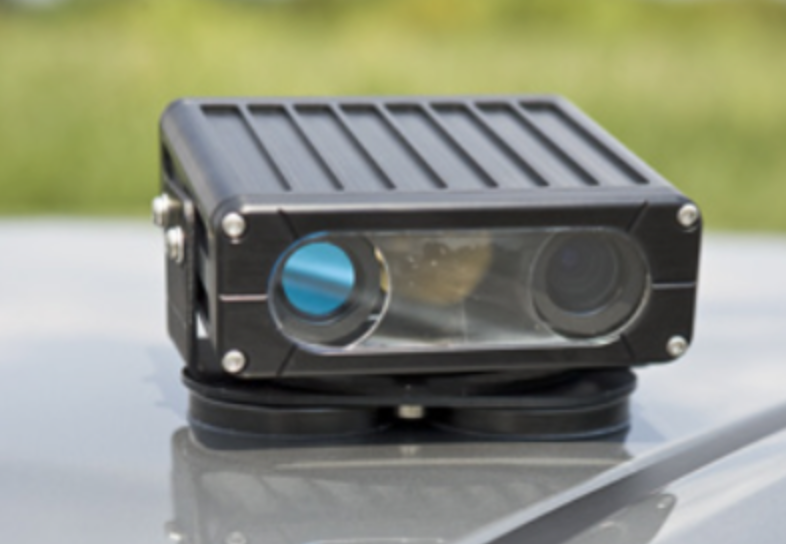 The enforcement application receives and caches authorized plates from the centralized source database and then compares the live LPR plate data stream to the authorized list. If a discovered plate is on the list, there plate will appear green. If it is not on the list (and therefore “invalid”, it will display as red and be accompanied by an audible alert. In addition to offering our own enforcement application, mPay2Park+ has partnered with NetTech Solutions to integrate our cloud-based data with Palmtech+ ticketing application. mPay2Park now appears as a main menu item. Selecting this will show a list of zones and descriptions. Tapping a zone displays a list of spaces or plates and amount of time remaining in their parking session. Yellow: Session is expiring soon. Red: Session has expired and a ticket should be issued. Tapping a plate gives access to parking session details and the option to ticket. 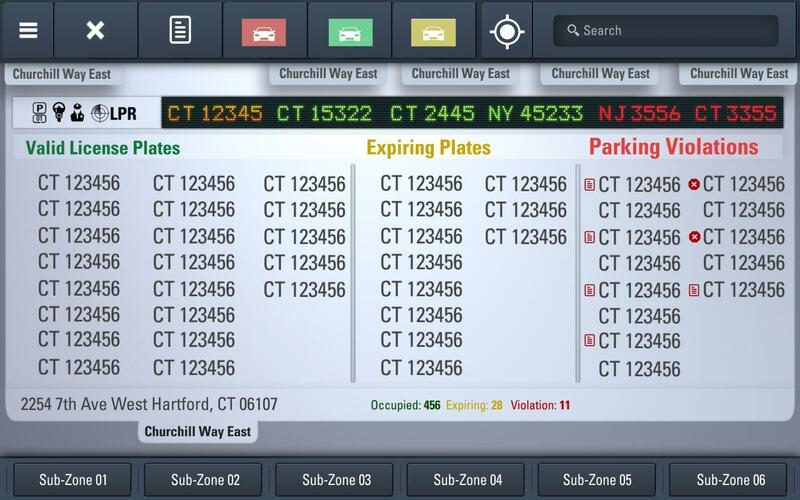 Issuing a ticket is a breeze as the plate information auto-populates for your convenience. As with the mPay2Park+ Enforcement app, Palmtech+ receives all the same data from all connected sources live from mPay2Park’s cloud-based servers.